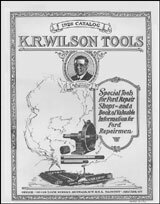 This book is a reprint of an original 1926 KR Wilson catalog highlighting the numerous Model T tools and shop equipment used in the repair and maintenance of the Model T. An extremely informative book for both T owner’s and repair shops. 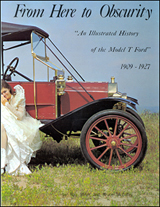 Includes many helpful articles and facets of Model T repair. 54 pages with 193 illustrations.